Strona główna › Aktualności › Information about Red Bull Air Race event. Information about Red Bull Air Race event. Due to the numerous inquiries regarding the possibility of landing at Gdynia-Kosakowo, we would like to inform that Air Port Gdynia-Kosakowo is not yet registered in the registry of civil airports, therefore is not in position to accept any aircrafts. Everyone interested in the possibility of arrival at the Gdynia in connection with organized on 26-27.07.2014r. 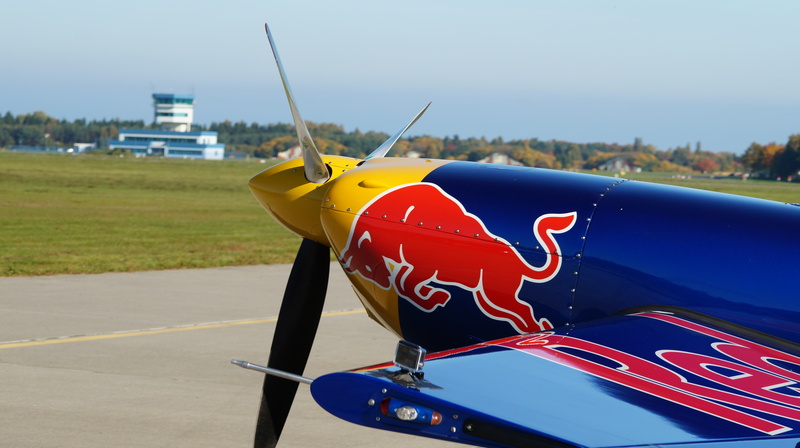 Red Bull Air Race event, we inform that the nearest active airport is the Gdansk-Lech Walesa communication airport. 20 lipca 1969 roku - Neil Amstrong i Edwin Aldrin, amerykańscy piloci-kosmonauci wylądowali na Księżycu, by następnego dnia postawić na nim stopę.